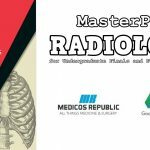 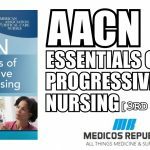 PRO TIP: Most of the experienced test takers always recommend a combination of two of these subscriptions for cracking the MRCP Part 1 exam where PassMedicine maintains a “compulsory” position. 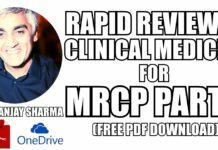 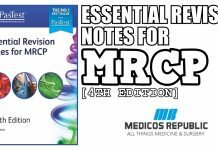 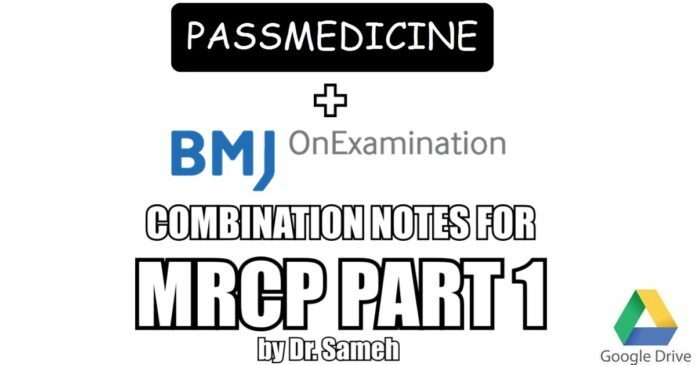 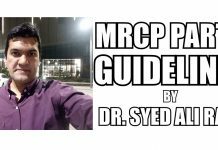 These PassMedicine & OnExamination notes for MRCP Part 1 have been developed and compiled by Dr. Sameh (no further details available regarding the author of these MRCP Part 1 Notes), who has extracted very high-yield material from the said combination. 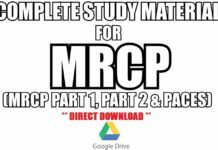 These files were discovered from the exact same Google Drive repository which we have been exploring this whole week.